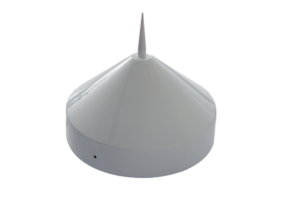 The PolaNt Choke Ring B3/E6 is a high precision geodetic multi-frequency, multi-constellation choke ring antenna for use with Septentrio's PolaRx family of high-performance multi-frequency GNSS reference receivers. Septentrio PolaNt Choke Ring B3/E6 is designed for high-end applications and reference station operations. 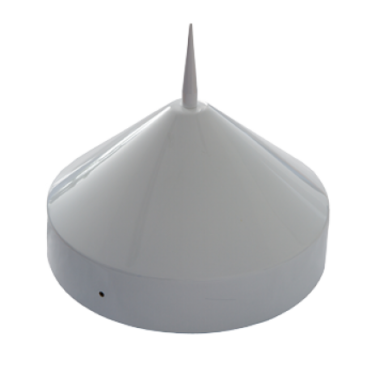 The antenna incorporates low-noise amplifiers, powerful filters and a high phase centre stability. 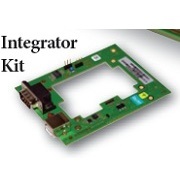 Get superior multipath rejection and out-of-band interference rejection with the PolaNt Choke Ring B3/E6. 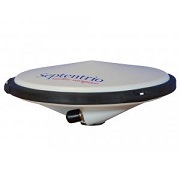 The PolaNt Choke Ring B3/E6 antenna from Septentrio is available through Blue Planet Geomatics. If you would like more information about it, please contact us using the Request Pricing form.